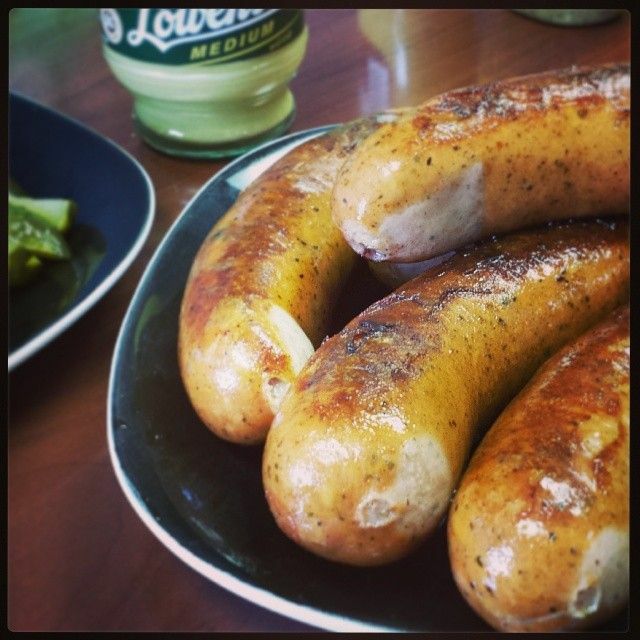 Addictively flavorful and plump with cheese, Kaese Krainer is a hidden gem among sausages. Swiss cheese mingles with mildly smoked pork and beef to create this luscious and hearty sausage. Meatloaf and meatballs are at one end of the spectrum of ground meat dishes that range up to finely textured pates and terrines. Most recipes for meatloaf and meatballs are interchangeable in terms of ingredients. What distinguishes one from the other is the shape. Contrary to what you might think, Chicken Cordon Bleu and its relations are not of French origin. French-inspired, yes. But as near as anyone contends, this preparation is a rather recent invention. Some trace its origins to 1940s Switzerland, although the first mention of Chicken Cordon Bleu in print, specifically, turns up in the New York Times, circa 1967.